Following the Christmas break, training recommences Sundays at the Sligo Regional Sports Centre from 4:50p.m. – 6p.m. 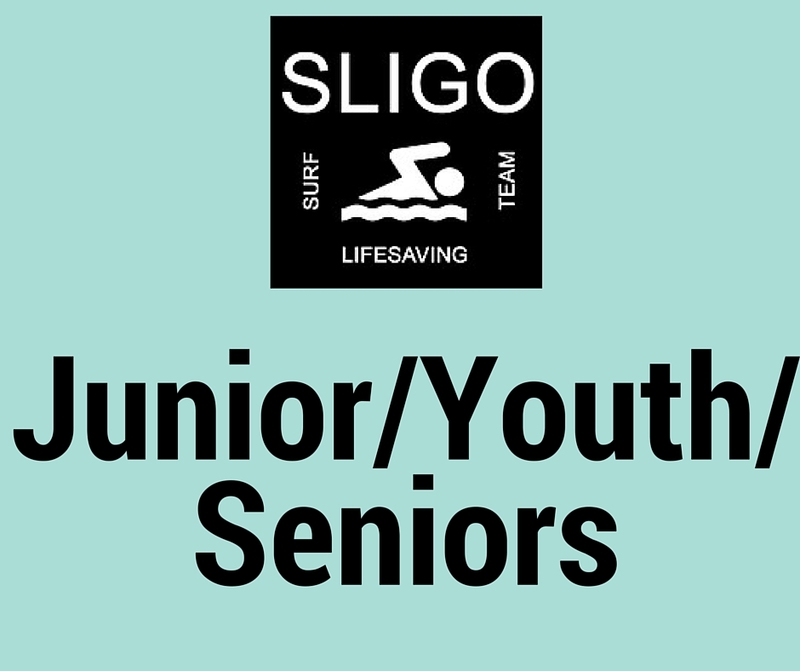 for our registered juniors/ seniors in preparation for the upcoming Surflifesaving Stillwater National Competition.